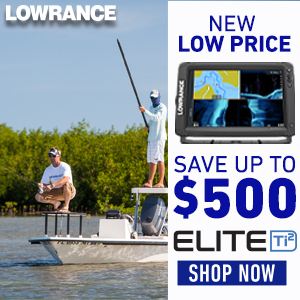 Do competing brands of Radar work with the Lowrance? "No. It has to be a Lowrance radar to work. I can say that I have had both the 3G and 4G Lowrance Radar and I really like the 4G model. We won’t hammer you with emails. Just the goods. Thank you! Can’t wait to continue this conversation. Newer PostDo you take charters?